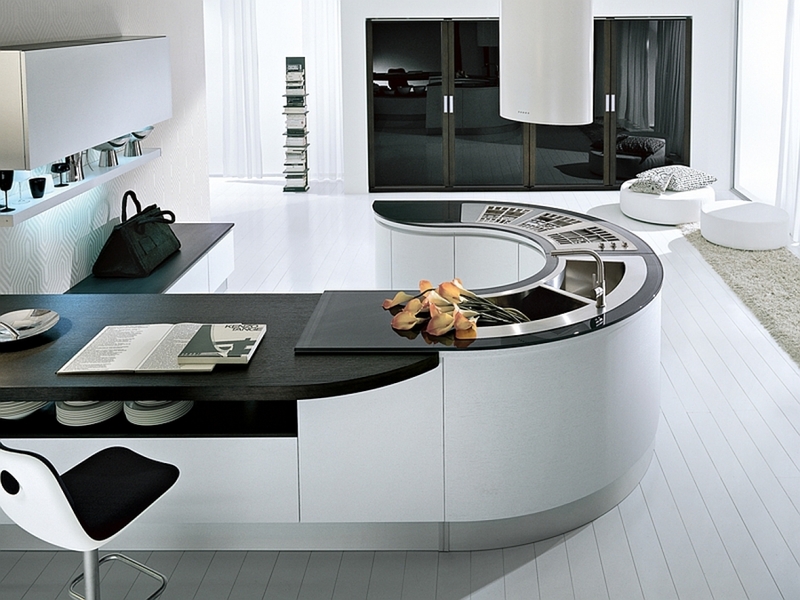 Kitchen islands are an integral part of kitchens. 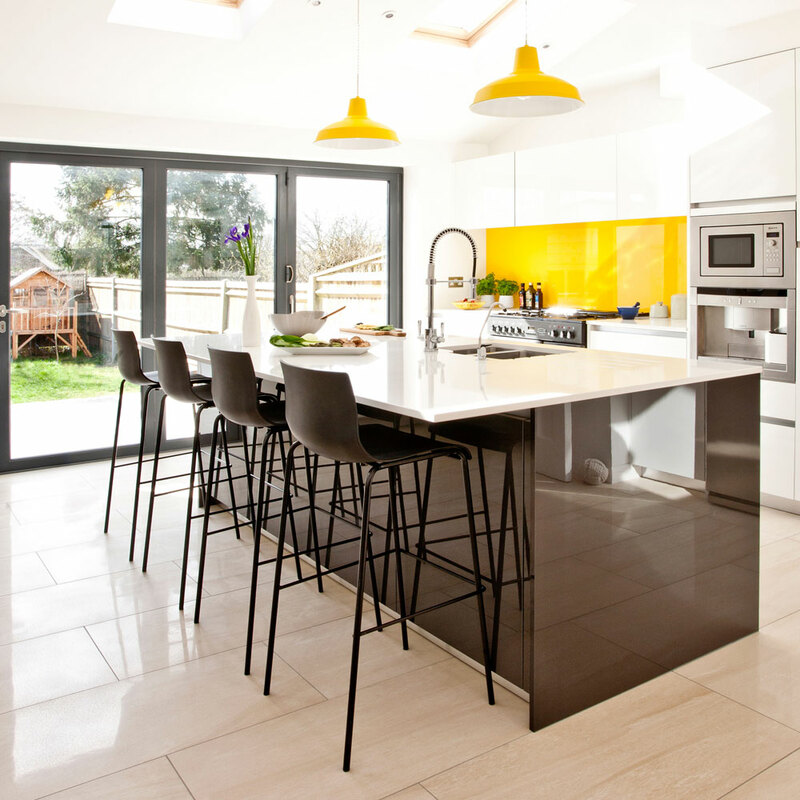 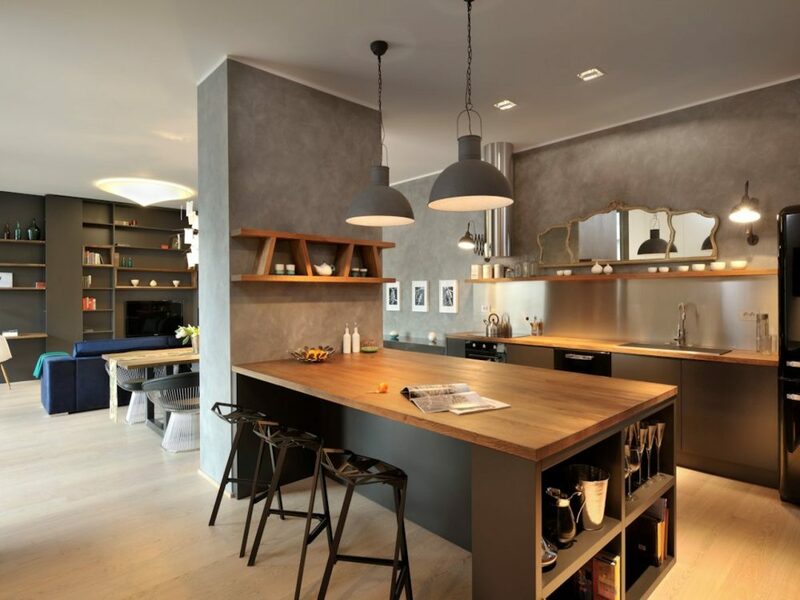 Placed in the middle of the kitchen space, they don’t just provide extra counter space and storage, they also form the focal point of the kitchen layout. 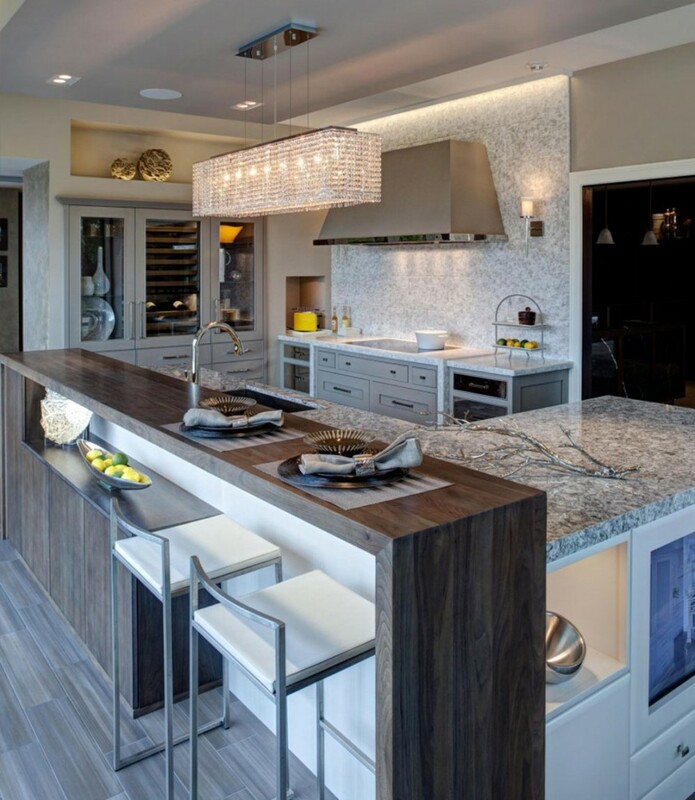 A kitchen island can serve as a bar if you’re entertaining guests over drinks and also as a breakfast nook for times when you aren’t using the dining table to have a meal. 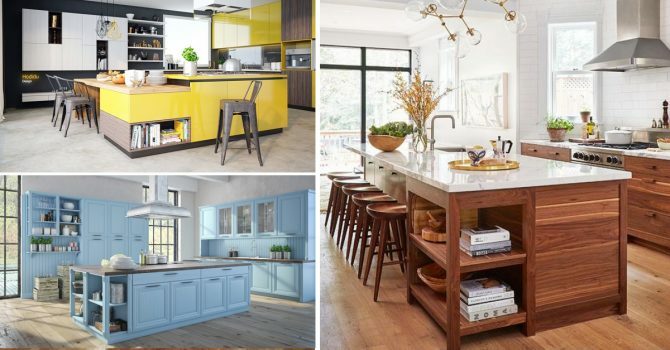 Here is a collection of 13 stunningly beautiful and amazingly functional kitchen island designs and a few ideas that you’ll need to keep in mind if you’re planning on installing one in your kitchen. 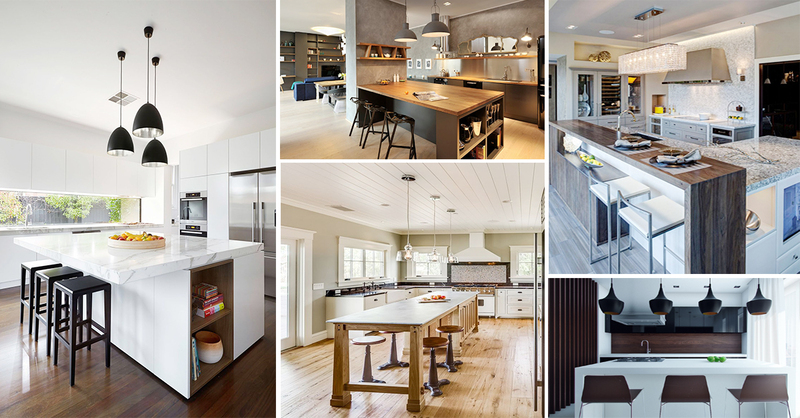 When planning on a kitchen island, you’ll need to keep the rest of the kitchen in mind, in terms of its design and layout. 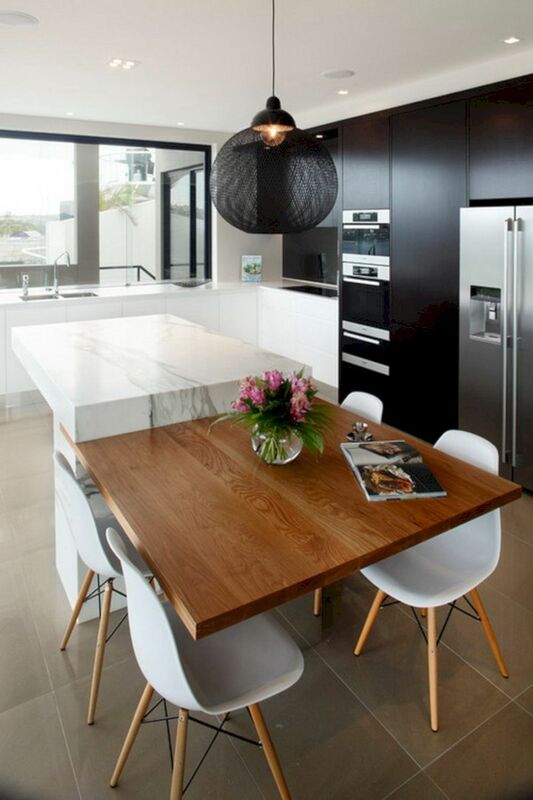 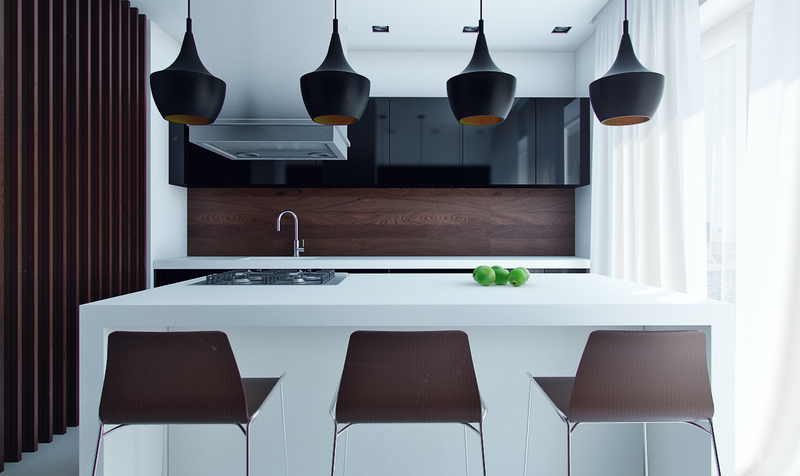 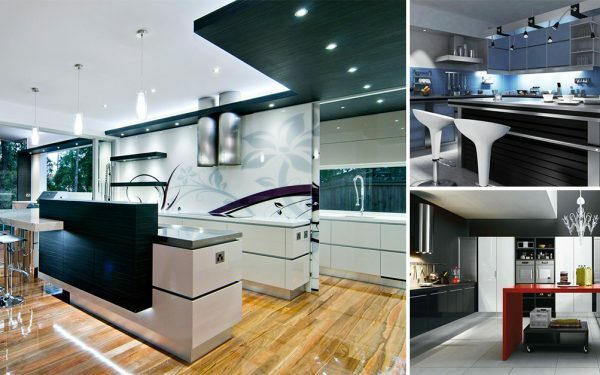 A kitchen island with sharp lighting can even make your existing kitchen appear much brighter. 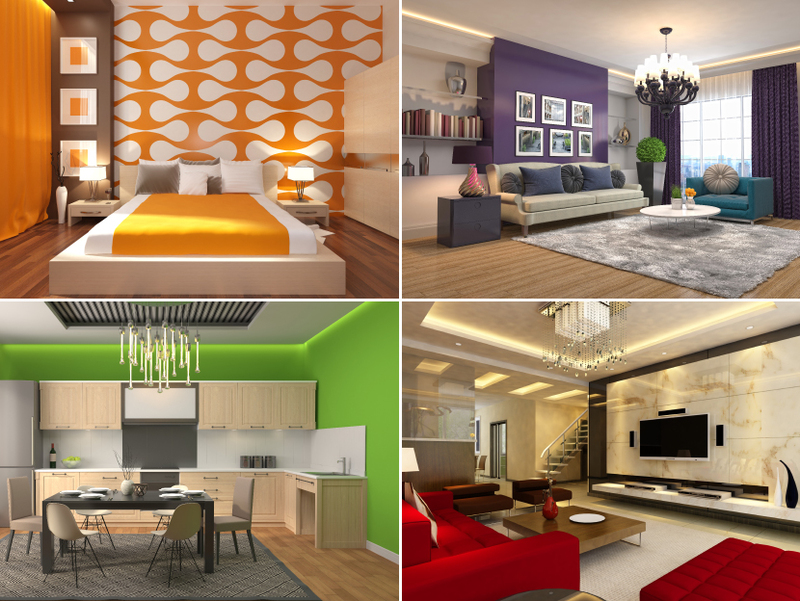 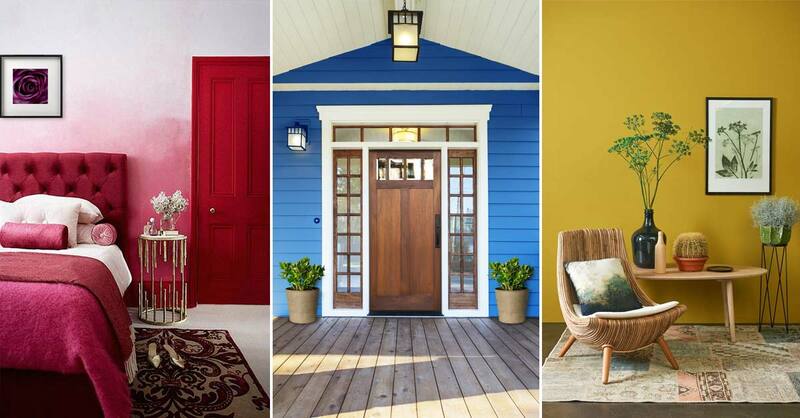 You will need to sit down and weigh your options and look at their pros and cons carefully before zeroing in on a design. 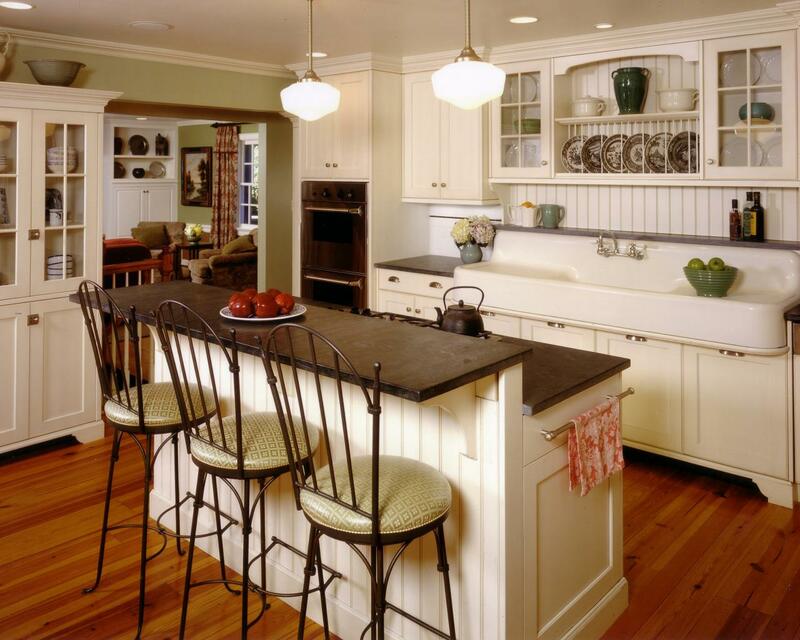 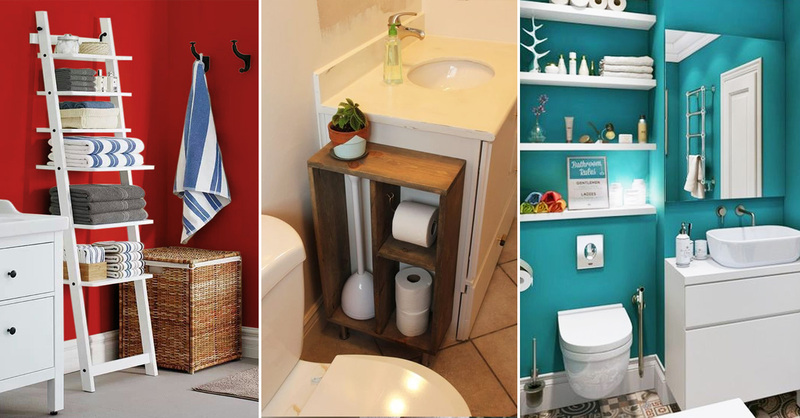 What you will also need to think through is, if you want a sink on the kitchen island or not. 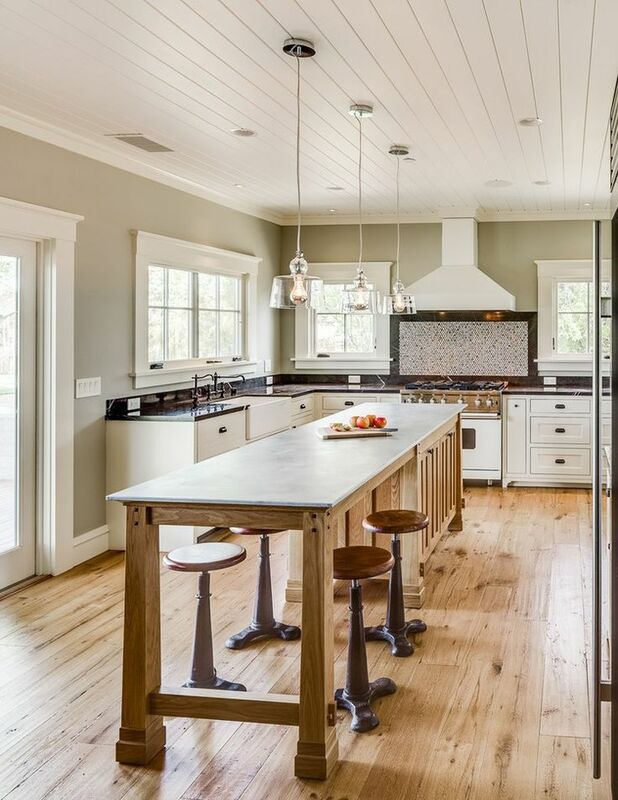 A kitchen island with a sink can look amazing with its beautiful faucets, but you will need to keep in mind the costs involved in the plumbing work and see if you’re okay with the idea of a pile of dirty dishes sitting right in the middle of your kitchen. 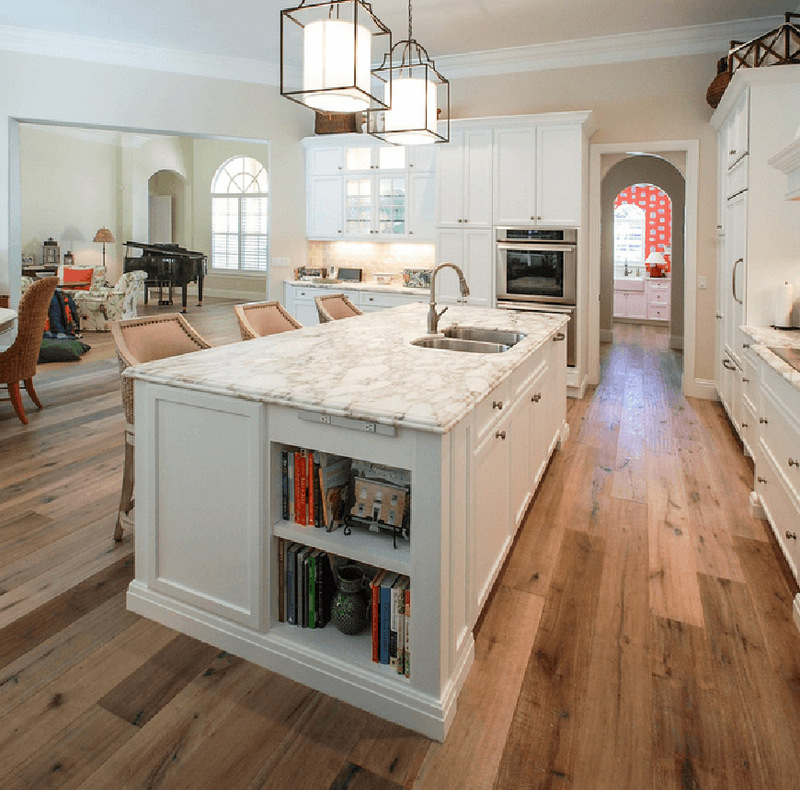 Last but not the least you will need to decide how much storage space your kitchen island is going to have and if all of this storage space is going to be closed or would you also like some open shelves to display knick-knacks and curious in. 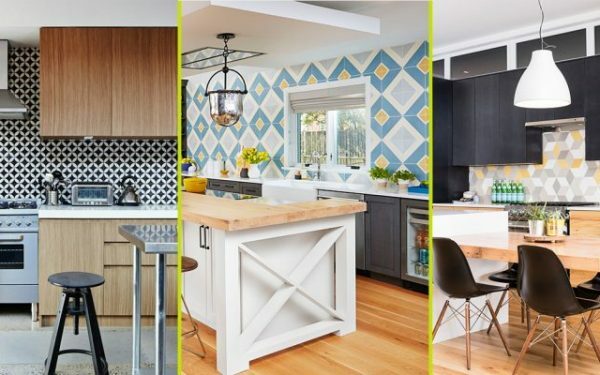 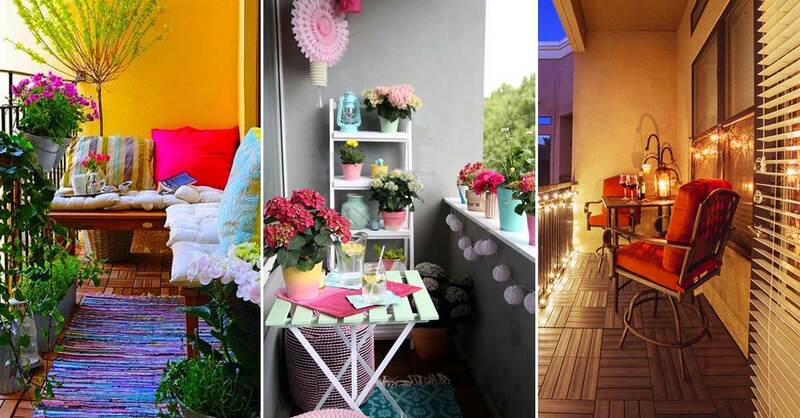 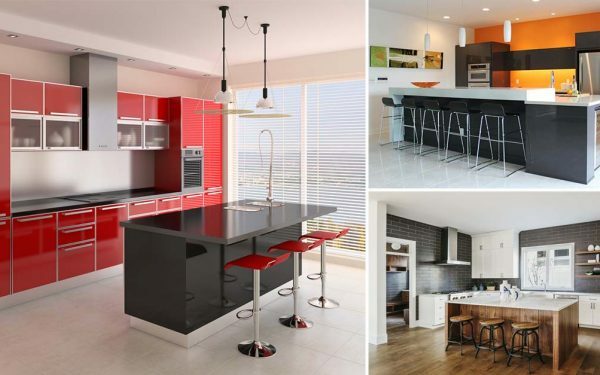 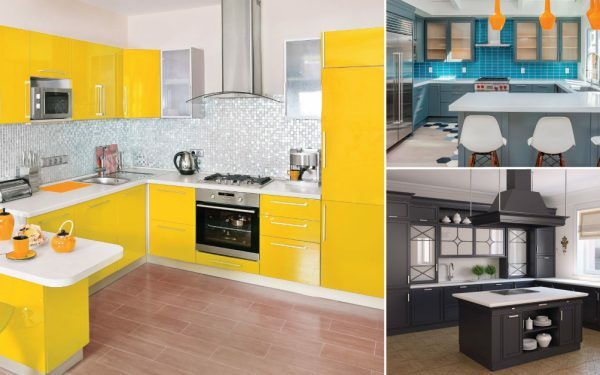 15 Geometric Kitchen Tile Ideas that will give you Serious Renovation Goals! 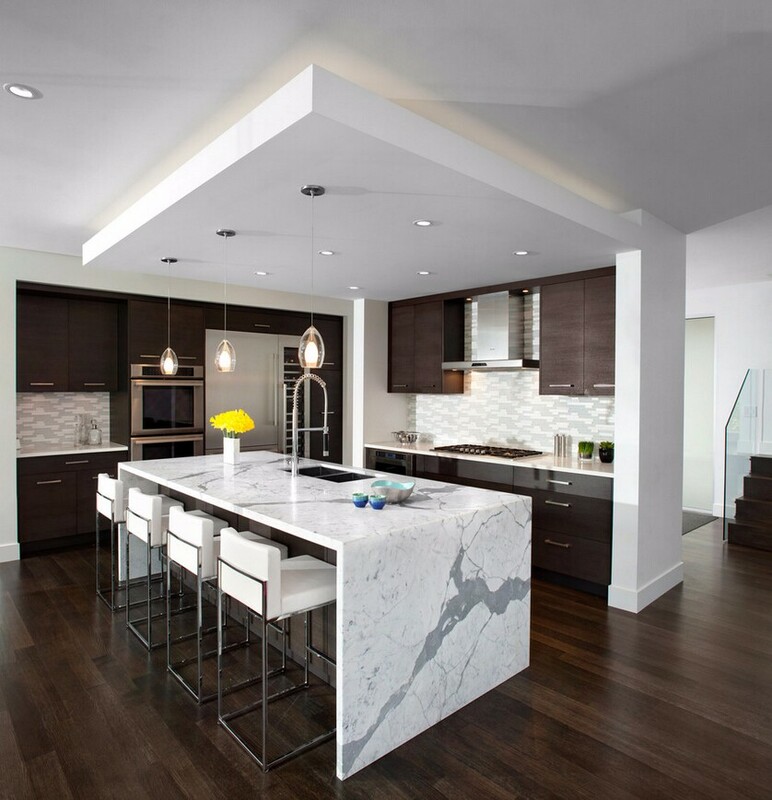 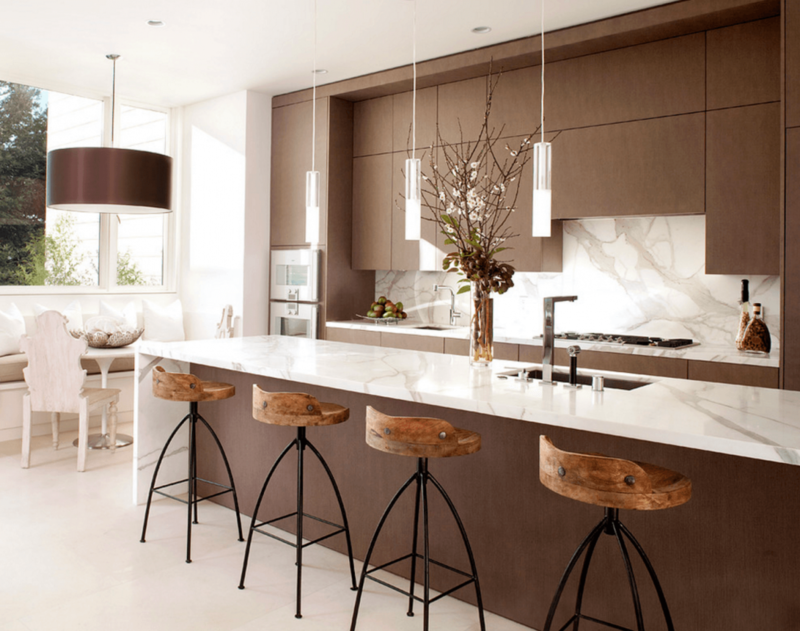 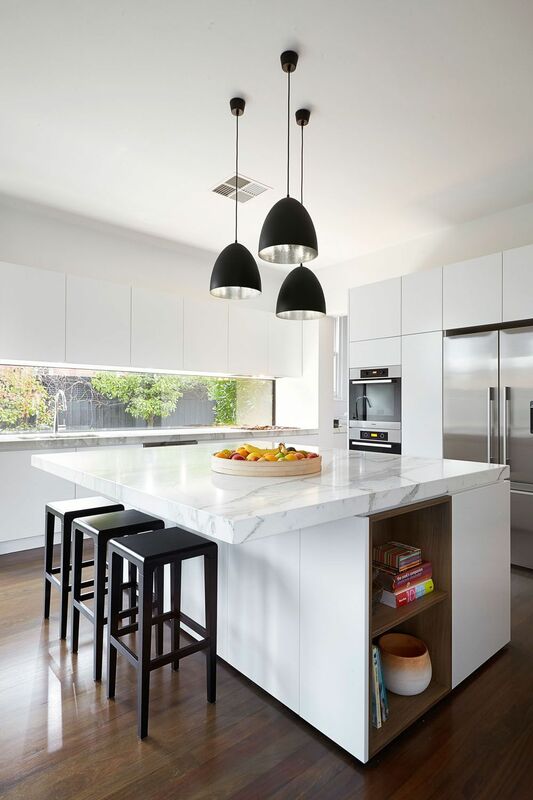 Quartz Countertops: Is The Trend Worth Embracing?